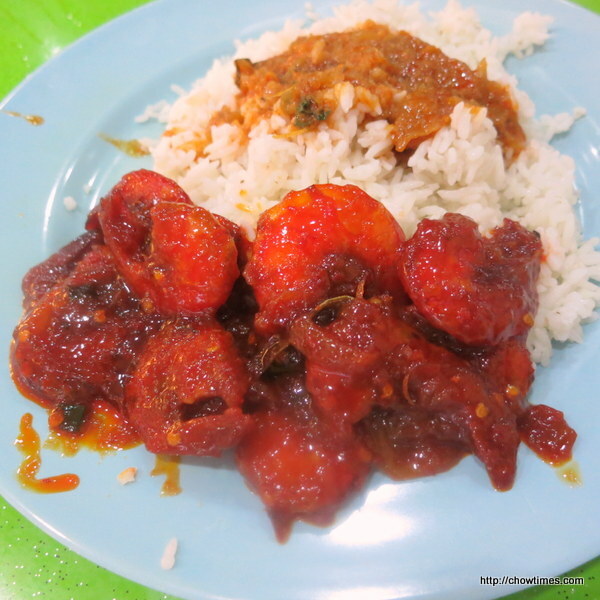 Here are my second hawker’s meal adventures. 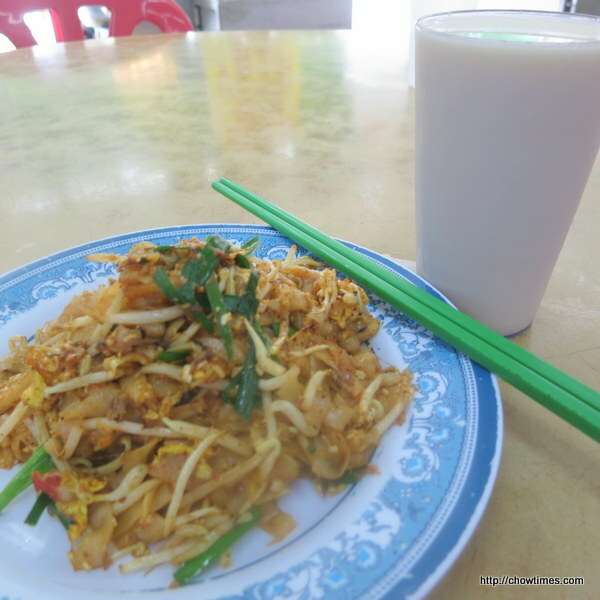 Fried Koay Teow with soy milk. 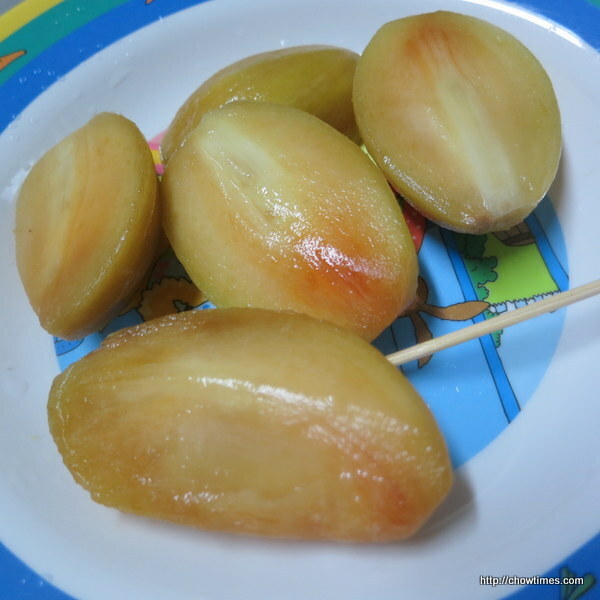 Ciku for afternoon snack. 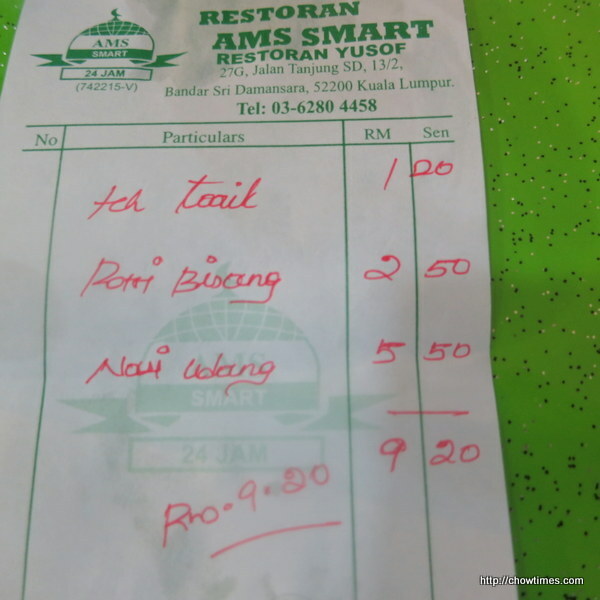 RM2 (about CAD0.60) for the above. 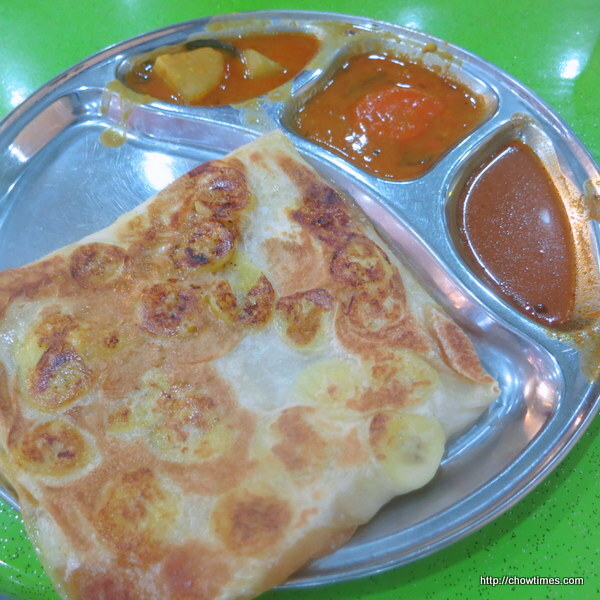 My father and I went to a Mamak Restaurant for dinner as I wanted to eat Roti Pisang. Besides banana, the roti is also has “kaya” (coconut jam) in it. Sauces are not necessary for this sweet version of roti. My father had the rice with mixed dishes. He picked a prawn dish and some curries. 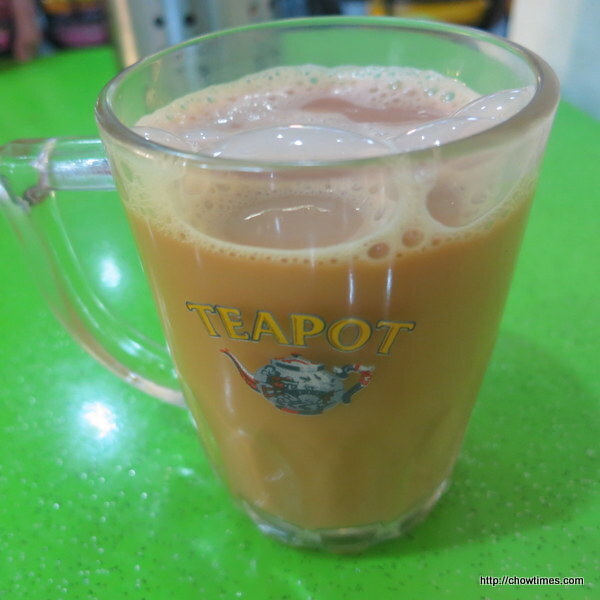 I had “teh tarik kurang manis” i.e. pulled tea with less sugar. I could live off that food. Delicious and inexpensive. That is what street food is supposed to be.